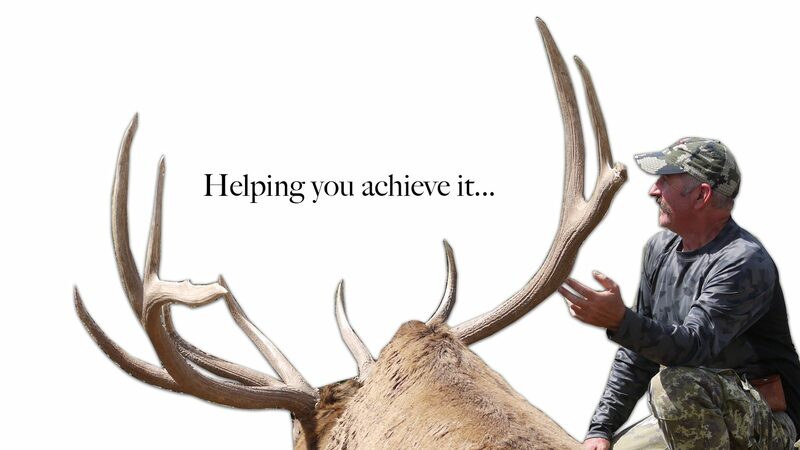 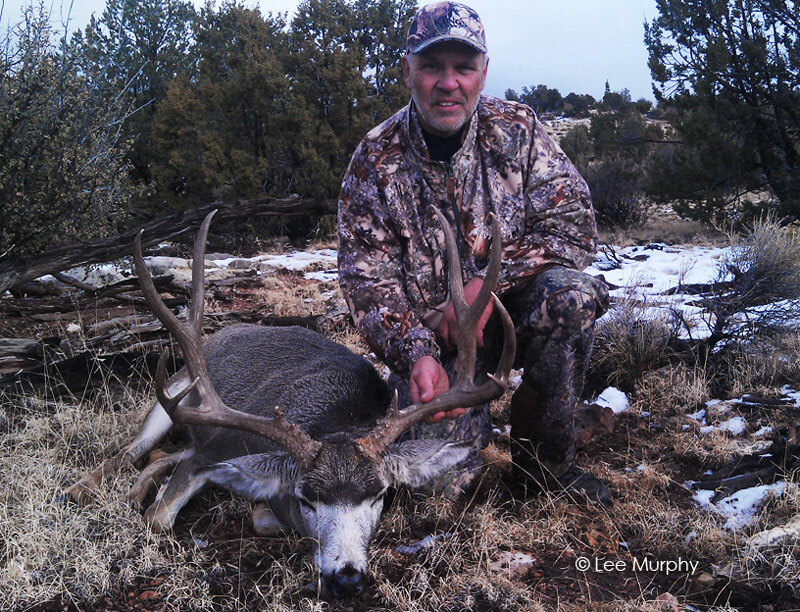 We wanted to share a short video of an Arizona Archery Mule Deer Hunt. 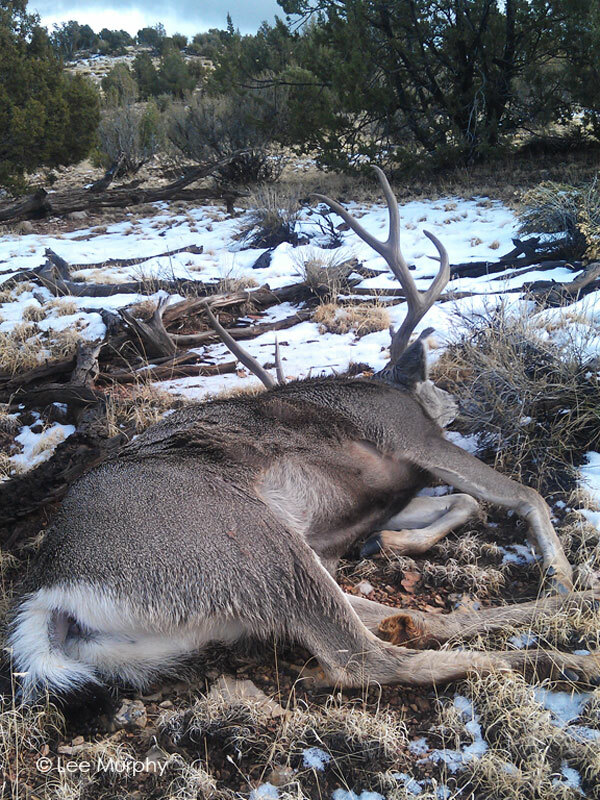 I found this buck after passing on several others during the early season. 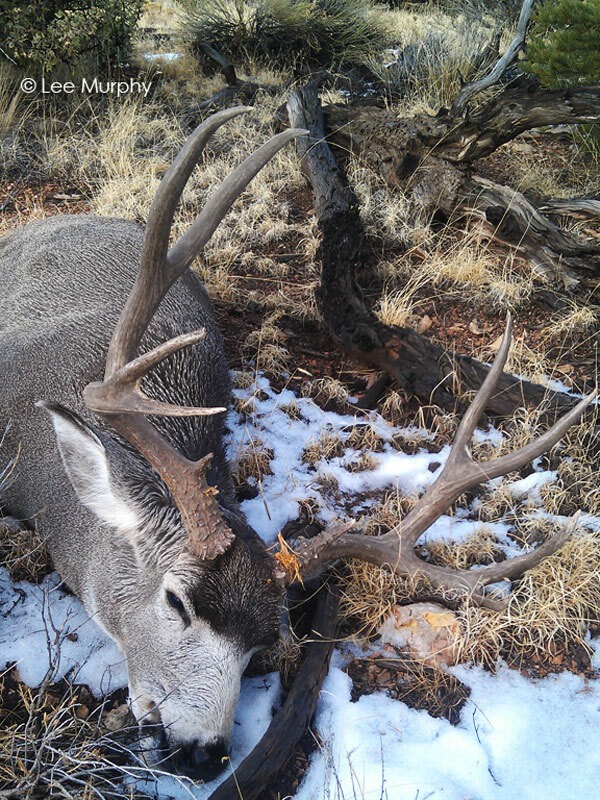 I debated on going after him, because I was hunting a big framed older mule deer, but I just couldn’t resist. 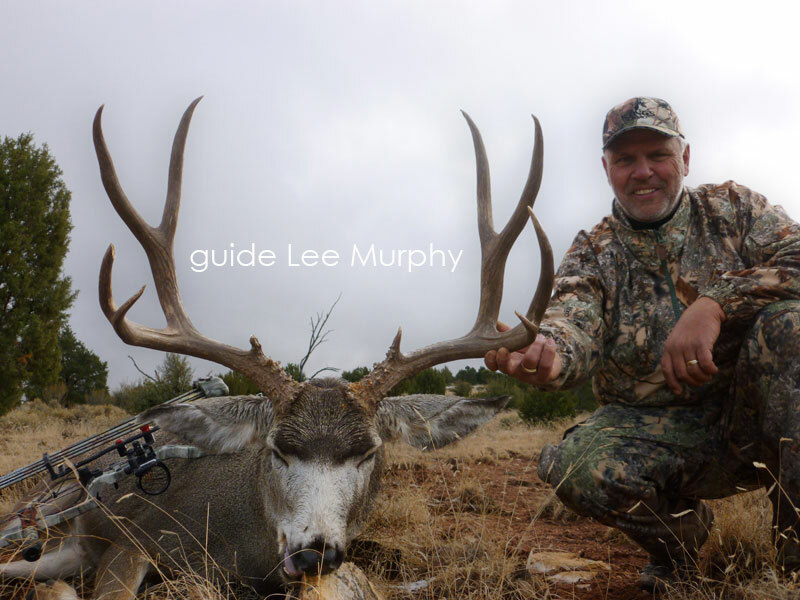 Arizona should produce some big mule deer in the desert and central units this year because of the early and good monsoon start.